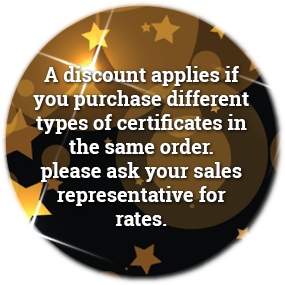 discounted rate when using a Screening Certificate. Be it for staff or clients, a private screening is a great way to impress! 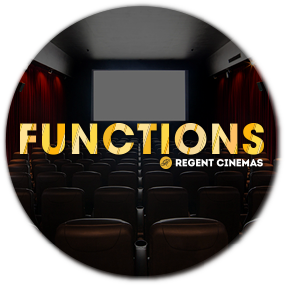 Reward clients or staff with a night out at the movies! Give out to staff or clients at end of year ‘thank you’ events and staff break-ups. A wonderful Christmas present! Include a Screening Certificate as a prize in a fundraising raffle. 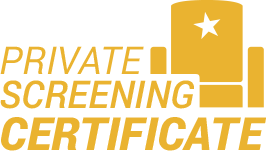 A screening certificate would make a grand gift idea! 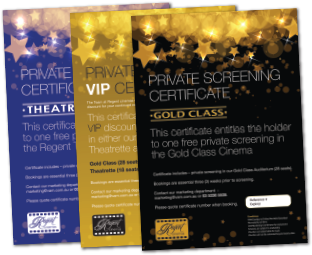 Screen Certificates enable the bearer to host an Exclusive Screening in Gold Class or Showcase at a discounted rate.